Currently Unavailable Please Click Here to search other properties. Interested in Inspecting this Property? 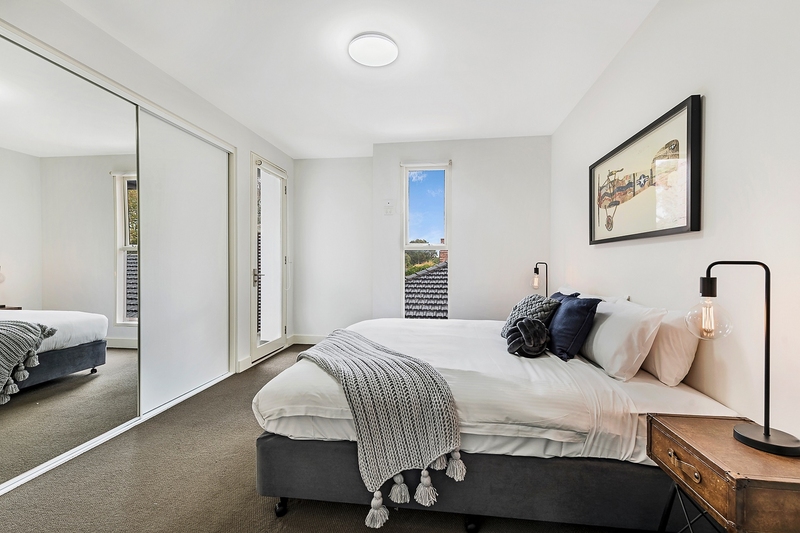 Experience luxury St Kilda East living in this spacious 69.9m2 1 bedroom 1 bathroom apartment. The open plan kitchen, living and dining spaces makes the most of the abundance of natural light. 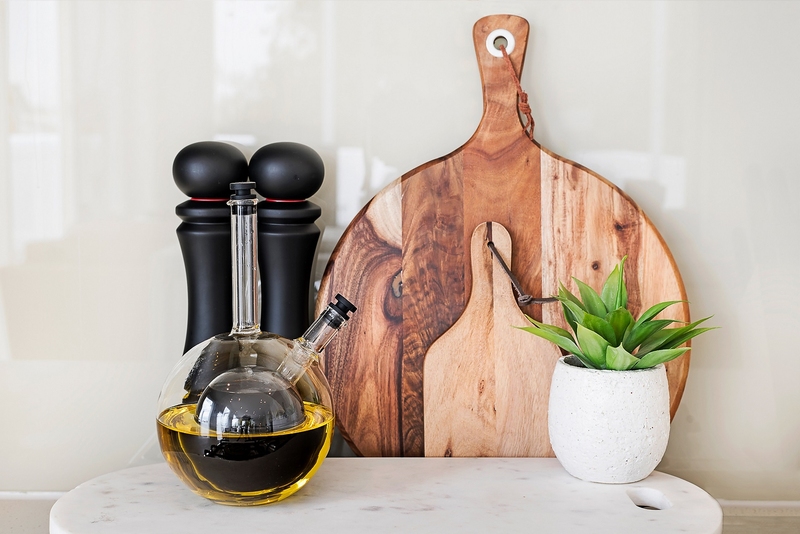 The well appointed stone benchtop kitchen with stainless steel 4 burner hob gas cooktops, oven, dishwasher and microwave allows you to engage with guests or family whilst entertaining. 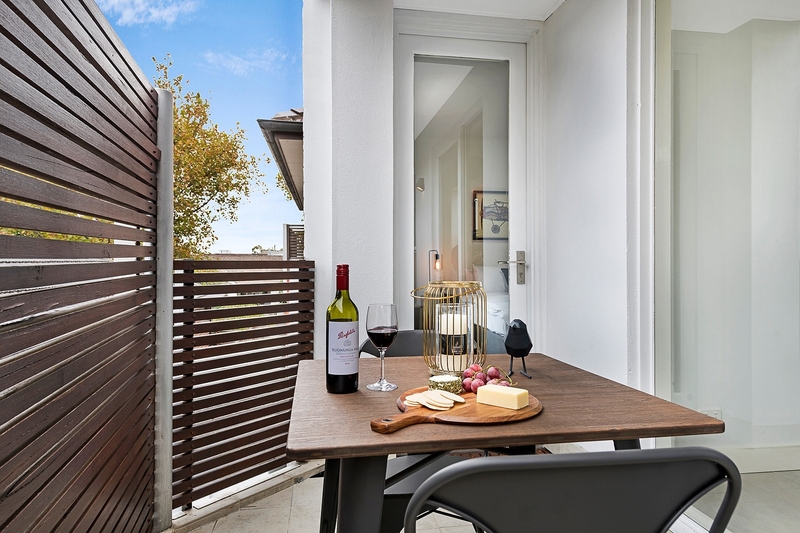 Wake up to a fresh coffee from your very own espresso pod coffee machine and enjoy breakfast whilst reading a newspaper sitting on your private balcony. The spacious master bedroom with a luxurious 5 star hotel quality king size bed, private ensuite bathroom and built in robes. A separate powder room/guest toilet is also available for guests. 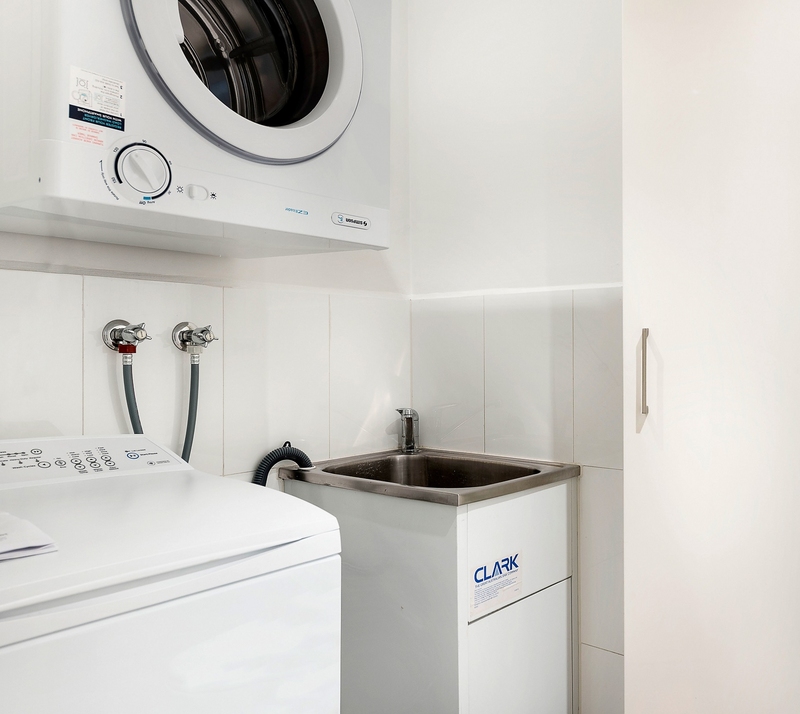 A european laundry with laundry trough as well as separate washing machine and dryer can be found within the self contained apartment. 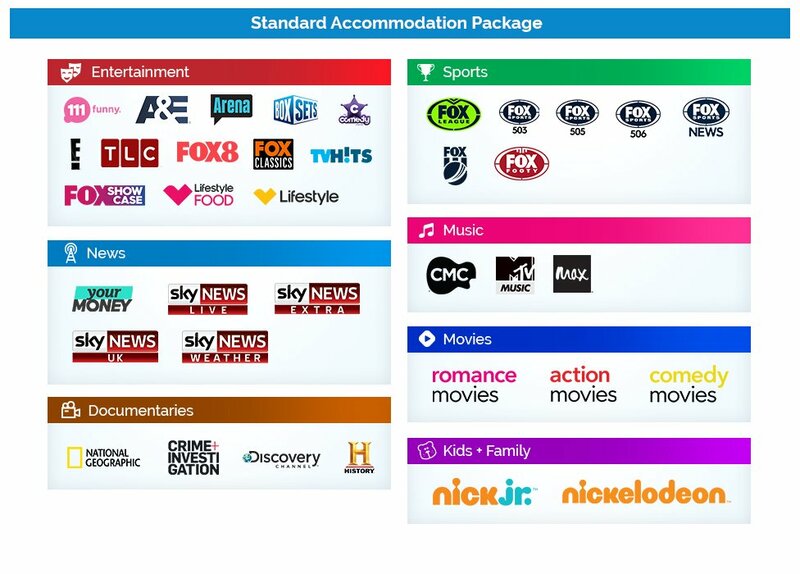 Guests have access to a 49 inch high definition TV, Foxtel (Cable TV) with over 30 channels including sports, movies and kids channels as well as access to free WI-FI internet. A laptop friendly work desk is included for business travellers. 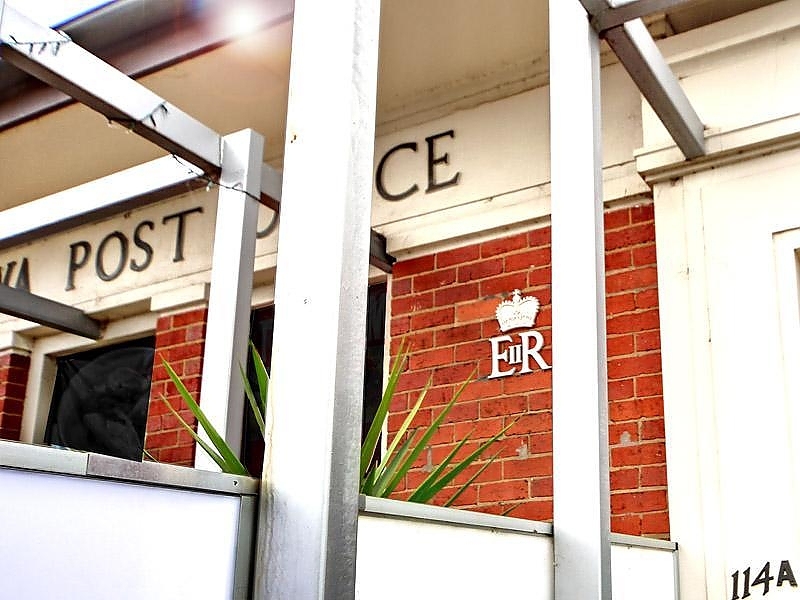 The Post Office Apartments offers guests secure entry, lift, secure basement car parking. Balaclava train station is located only 240 metres away. 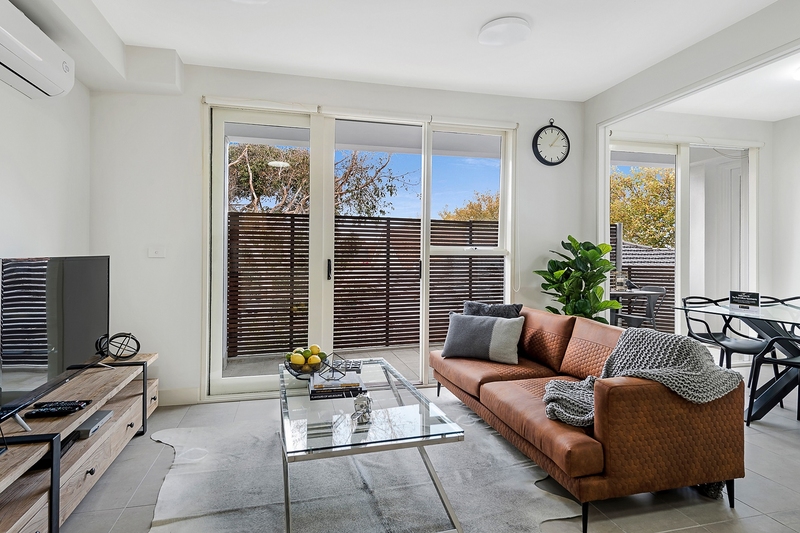 The Sandringham line has a train departing every 20 minutes and will have you into the Melbourne CBD- Flinders Street Station in only 5 stops & 13 minutes! 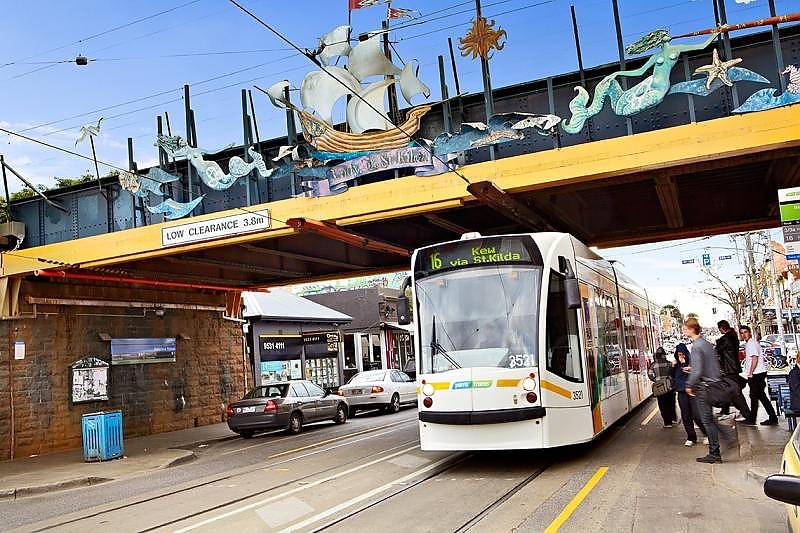 The #16 tram which runs along Carlisle Street into St Kilda Beach will only take you 10 minutes. 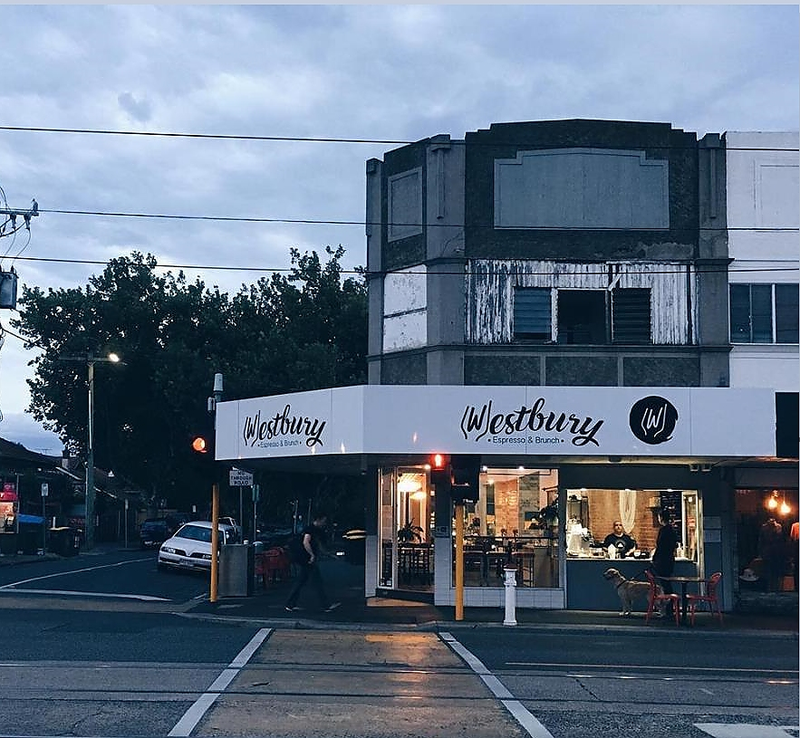 Other nearby tram routes include Chapel St, Dandenong Rd and St Kilda Rd. 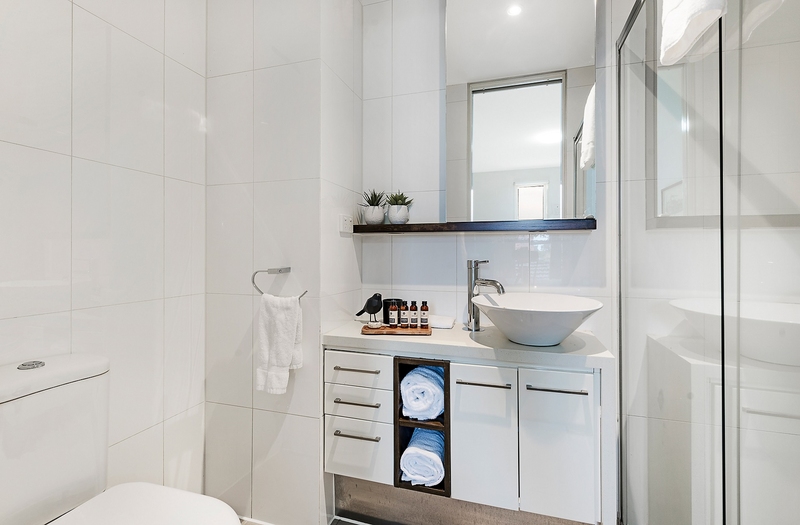 This stunning 1 bedroom apartment provides the ultimate seaside living experience. Comfortable, well furnished and appointed. Excellent! Great location. Easy access to public transport. Great eateries just around the corner. Corporate Keys were extremely helpful and flexible. Friendly communication and easy check in. 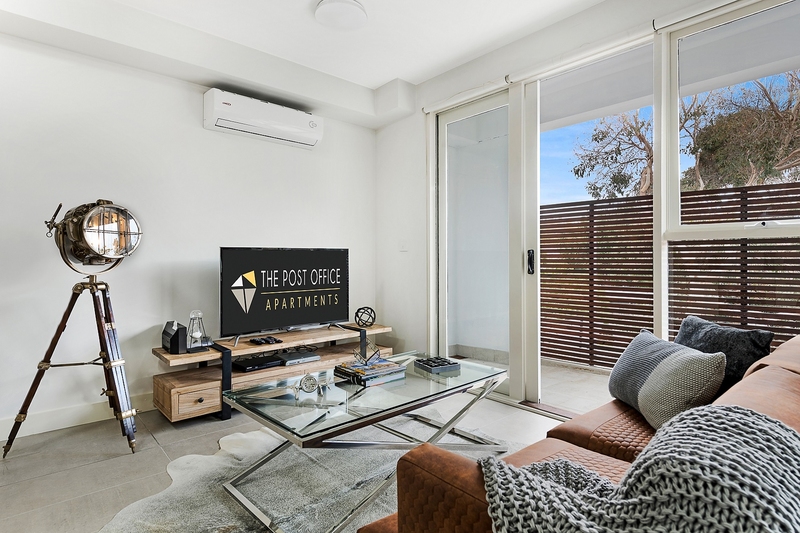 he apartment has a WONDERFUL view, is a few minutes walk from major tramlines to beach and city and to the beautiful Botanical gardens. There is a small super market in the building. BBQ, hottubs and gym (we used all of them) are easily accessible and no complicated booking process required, hooray! Plenty of restaurants and breakfast cafes nearby. The apartment is comfortable, spacious and has lots of storage space for suitcases etc. Washer, dryer, full kitchen and 2 bathrooms makes makes home life and household duties easy (we stayed for a whole month). 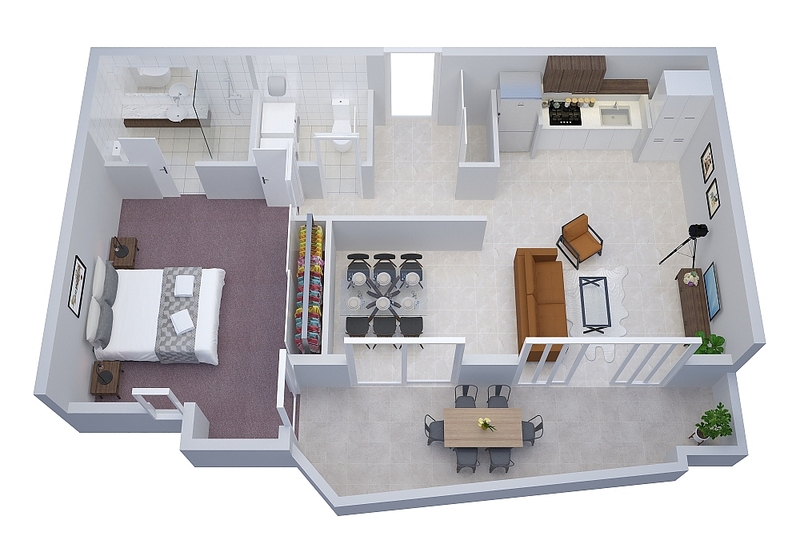 It was just the two of us but the apartment would be perfect for two couples or a family, the bedrooms are at opposite ends of the apartment so there is a lot of space if you want to withdraw as well as a big common area for social time and even a dining table for 6! The apartment has some interesting design features (like a round shower) which is fun. 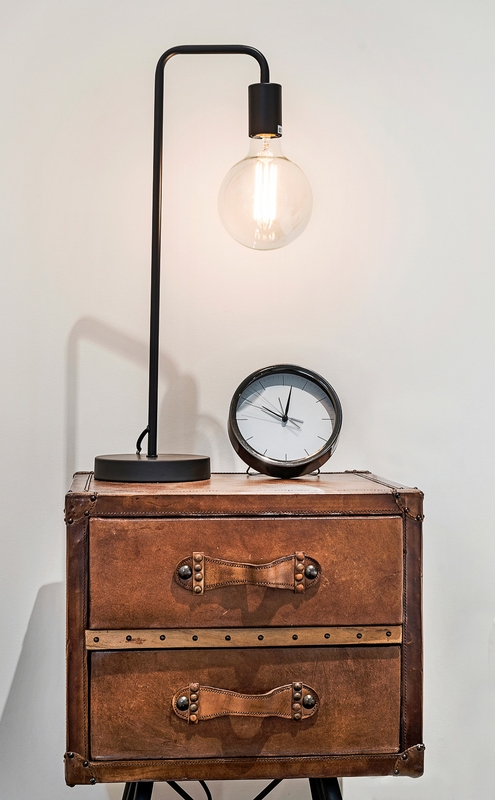 It is a bit worn in places, walls are scuffed etc. so could use a bit of a touch up. 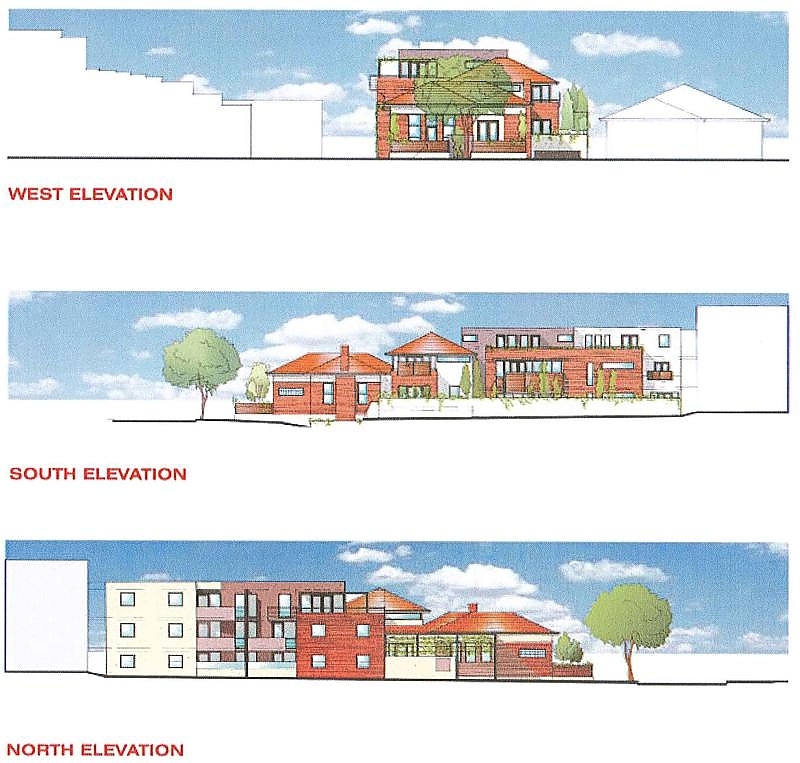 Chairs on the balcony would be nice. Thanks for a wonderful time in Melbourne Southbank. Thank you so much for helping me and for being so flexible when I was in a very bad situation! Thanks to you I wasn't left homeless on the street. Great location and a beautiful home. Thank you team, I can’t thank you enough for your service and responsiveness. A real apartment to live well in the family. A real apartment with balcony in a small residence of two floors. Parking in the basement with direct access to the elevator: very appreciable. Clean, well appointed and comfortable apartment where you feel welcome. 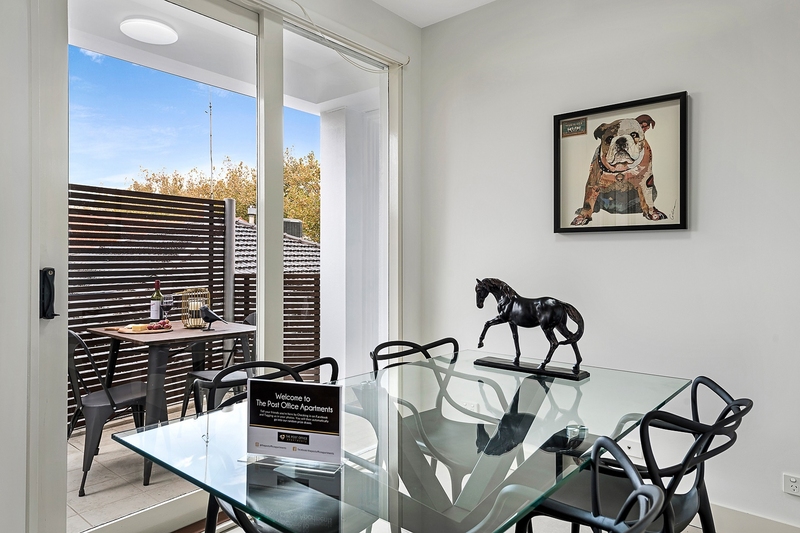 You are in a popular area of ​​Balaclava, just off the most commercial street and within walking distance of everything you will need for the family. 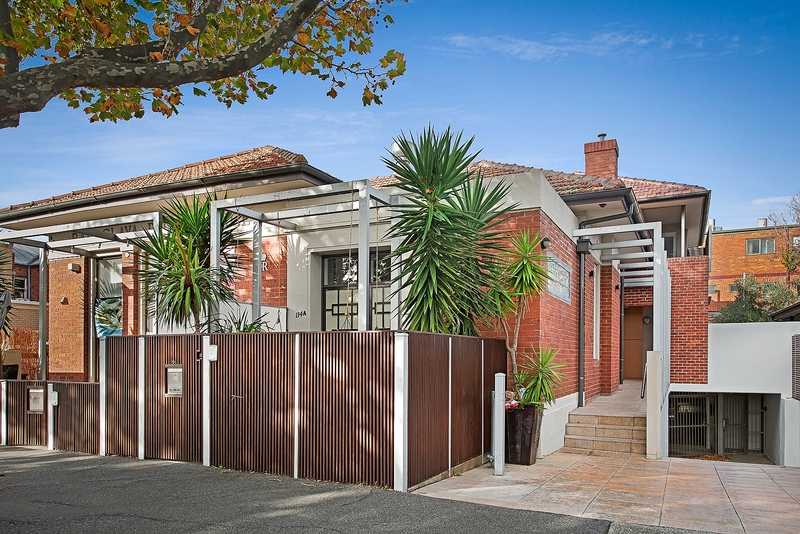 Easy access by car and very well located on Melbourne. Apartment to recommend for a family with or without vehicle. Clean, high quality accomodation. Felt like home! Espresso coffee machine in every apartment. We even include a 10 pack Gloria Jean's starter pack to enjoy. 30 plus cable TV channels. Click here to View Channel list. 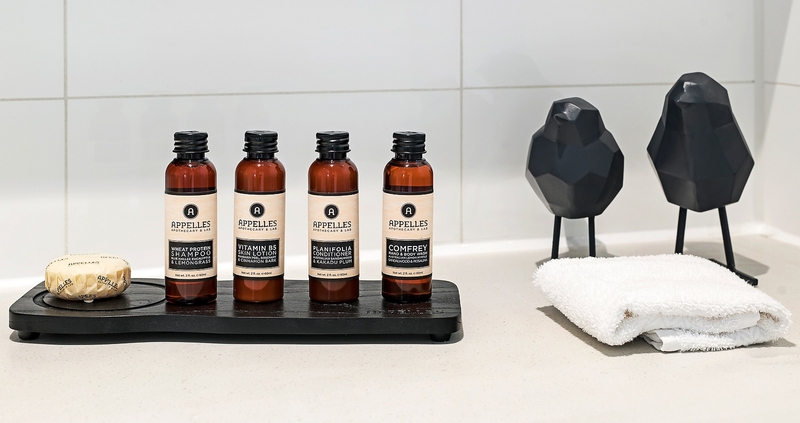 We provide luxury APPELLES toiletries, and an initial provision of consumables so you there is no need visit a supermarket upon your arrival. Comprehensive meet and greet service at a time that suits you. This service is available 24/7. Free ADSL2+ Wi-Fi internet (Unlimited Downloads). 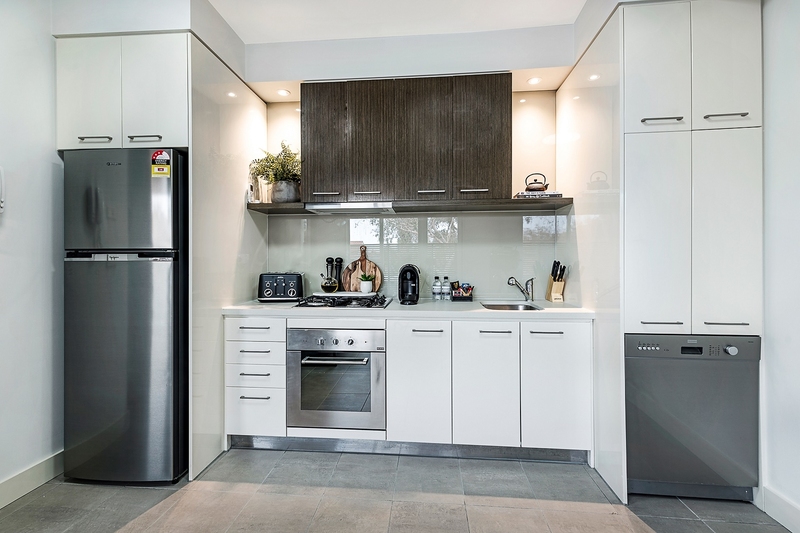 Our apartments are 100% fully self-contained, with fully equipped kitchens, as well as a washing machine and dryer in every apartment. 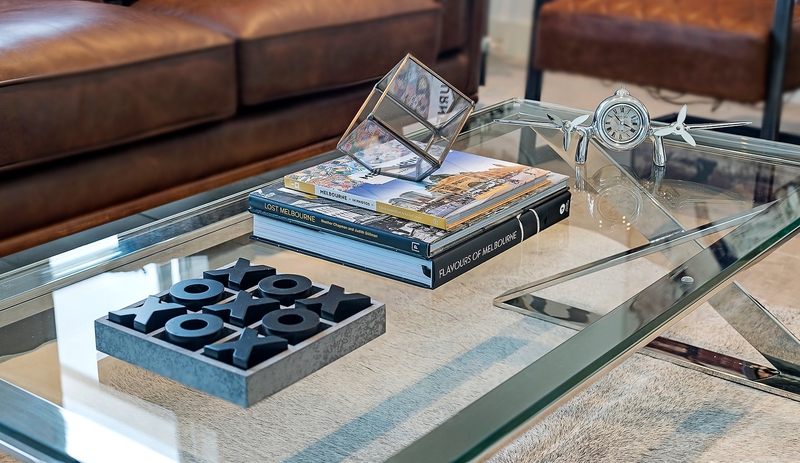 If you prefer to have the apartment cleaned we provide the following services and prices. clean the bathroom, kitchen and laundry. 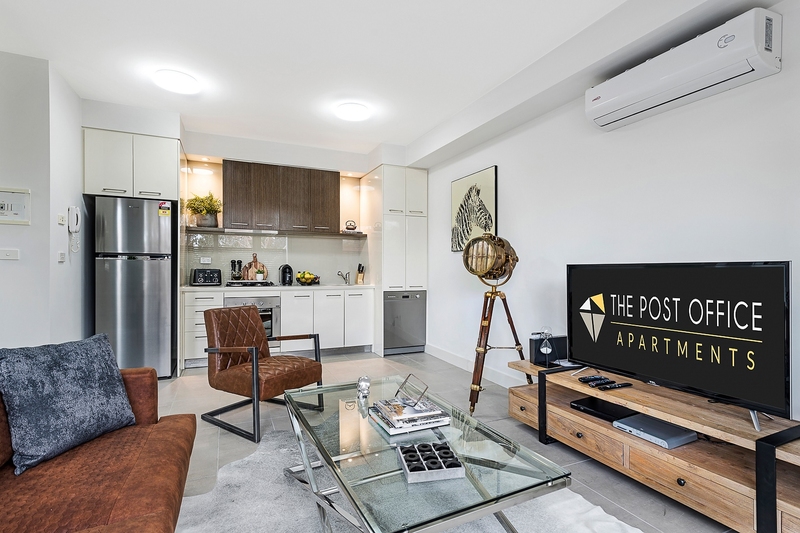 The Post Offices Apartments are situated in a delightful boutique development in a magnificent tree lined cul de sac just moments from fashionable Carlisle Street, with an abundance of shopping, eateries, public transport and parklands all within easy reach. Hidden behind the facade of the original Post Office, each apartment contains large balconies and terraces. 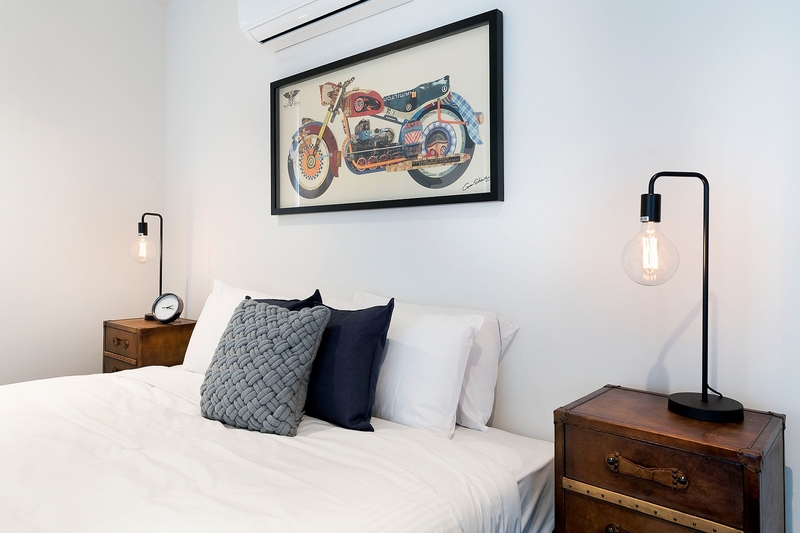 The small boutique building contains a total of 13 apartments including secure intercom entry, security swipe entrance, lift access and secure underground car parking. With shops, eateries & a fantastic transport network all within easy walking distance, the lifestyle location is one that's hard to beat. 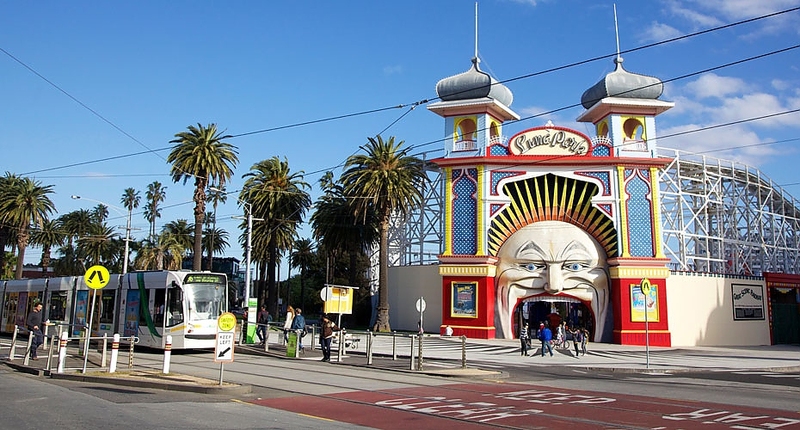 The #16 tram (Melbourne University - Kew via St Kilda Beach) runs along Carlisle Street into St Kilda Beach in only 11 minutes. Other nearby tram routes include Chapel St, Dandenong Rd and St Kilda Rd. Getting to and from the airport is easy with the “SkyBus - St Kilda Express” picking up and dropping people off at 17 Carlisle St, St Kilda. Roof top deck with Barbecue facilities, dining tables and sun lounges. Corporate Keys specialises in accommodation for project teams, relocating employees and business executives. Our product solutions include residential corporate apartments that can offer savings of up to 40% of serviced apartments and hotels. 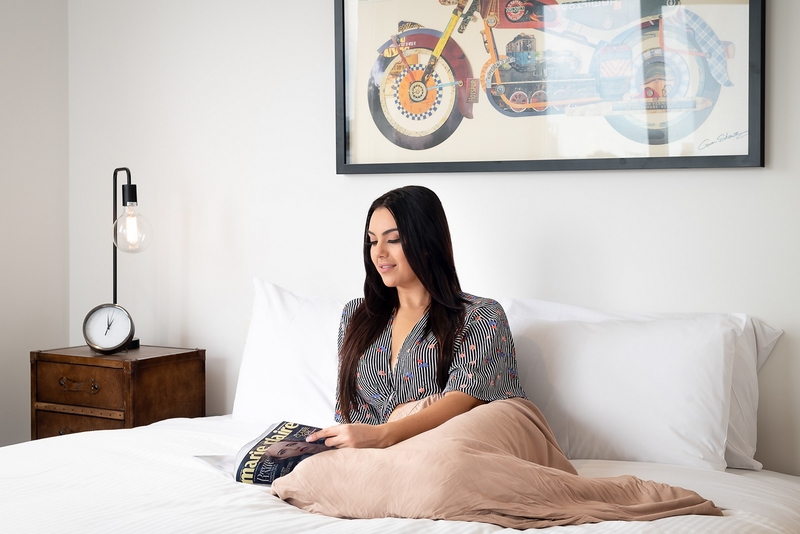 With over 500 options across Australia and New Zealand, Corporate Keys has established itself as the leading provider of extended stay accommodation solutions.